This is just a quick post advertising a great little competition I recommend you check out. 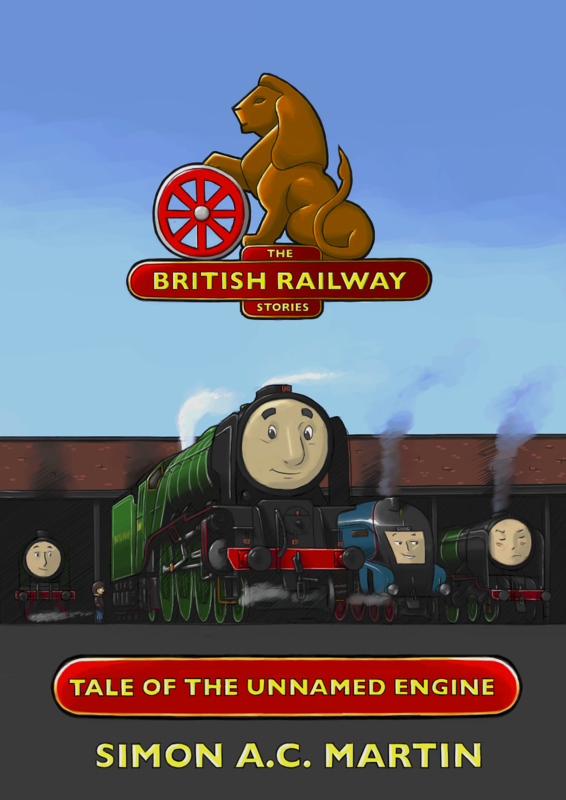 Simon Martin of the British Railway Stories is giving away a copy of his great book Tale of the Unnamed Engine. I reviewed the book for World Book Day which can you find here. All you have to do is join his facebook group “The British Railway Stories” and add a picture to the competition post and tell us why it sums up your railway story of 2014 and the winner gets a copy of the book. Simples. British Railways Stories Movember 2012 Entry!